Remember the baby's breath hair pins I made for all the guests to wear during my best friend's bachelorette party a couple weekends ago? 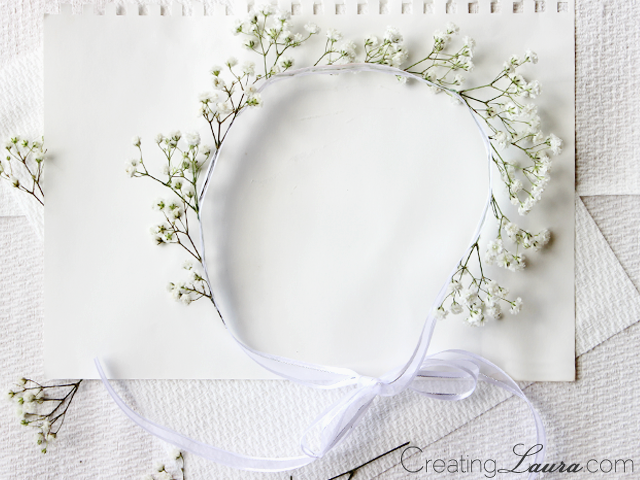 Well today's post is about the baby's breath crown that I made for the bride to wear at that same party. 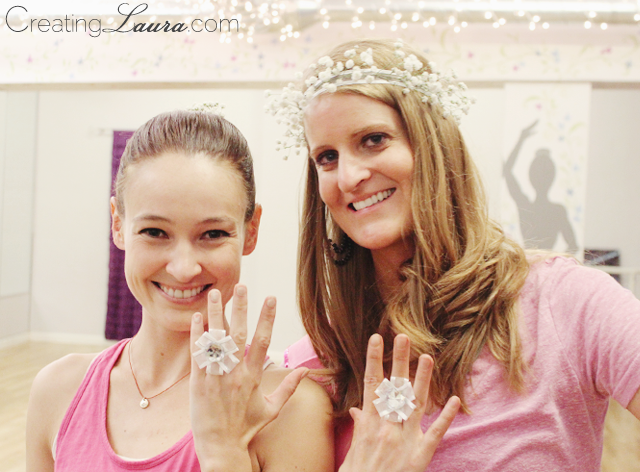 I figure there's no better excuse than your own bachelorette party to get to wear a pretty crown! I really did want this crown to be pretty and not gaudy or gross like some bachelorette party accessories can be. As I mentioned in the post about the floral hair pins, this was a fun, lighthearted, classy party because that's the kind of girl my best friend happens to be. Here she is rocking her flower crown and kissing her betrothed. I love the way the white baby's breath really pops against the backdrop of her beautiful (and natural!) red hair. 1. Start by cutting off a long piece of ribbon, wrapping it around your head like a headband, and tying it in a bow at the back of your head. 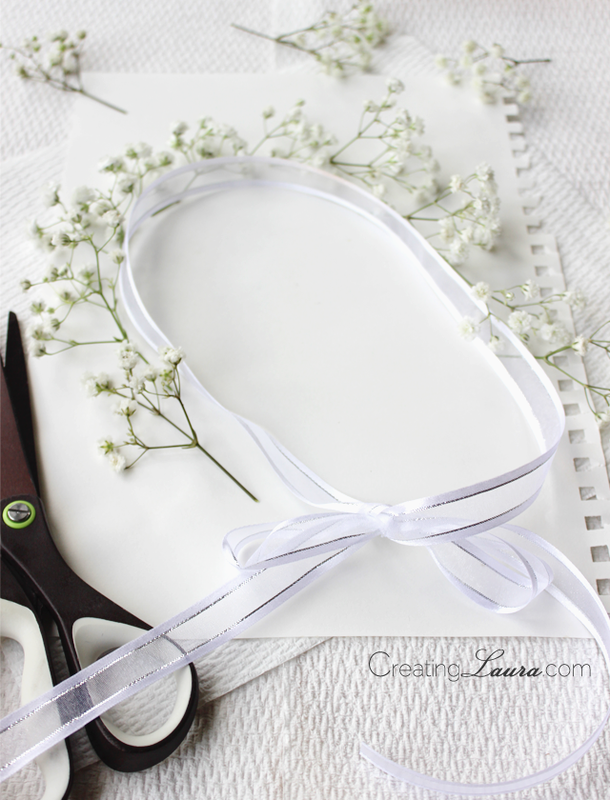 Slip it off without untying the bow, and you'll now know how large the flower crown should be. 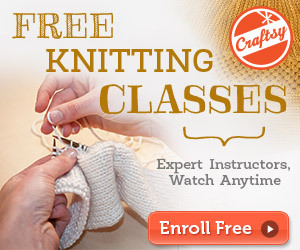 Trim the ends of the bow so they're your desired length. 2. 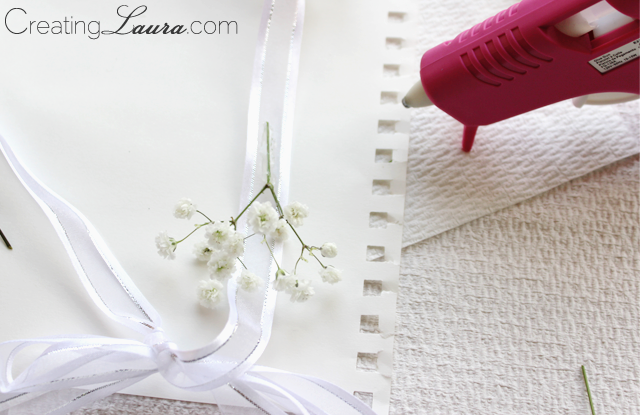 Place the headband-shaped ribbon on a table covered with newspaper (or anything else you won't mind getting glue on), cut off small(ish) clumps of baby's breath, and arrange them around the ribbon to get an idea of what it will look like. I found that it was easier to apply the glue to the stem of the flower, then place the stem onto the ribbon exactly where I wanted it, rather that applying the glue to the ribbon and then adding the flower. 4. Attach the second clump of baby's breath next to the first one, with the flowers and the stems pointing in the same direction. Make sure you don't overlap the stems as you do this. There needs to be a little space in between each clump of flowers so that the headband will stay bendable. If all the flower stems are glued together, the crown will be too stiff and it won't sit right on your head when it's all finished. 5. 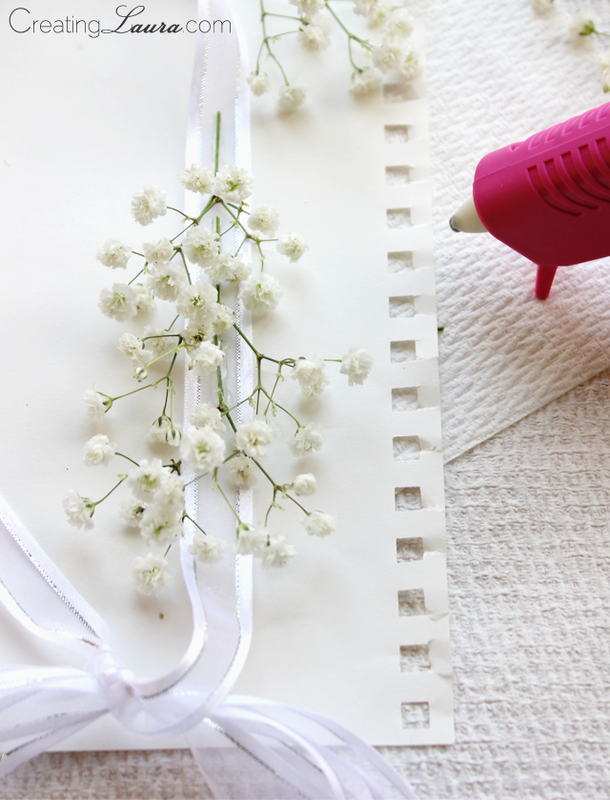 Continue adding clumps of baby's breath to the crown until you've covered the whole thing. And that's it! Try it on and admire your handiwork. 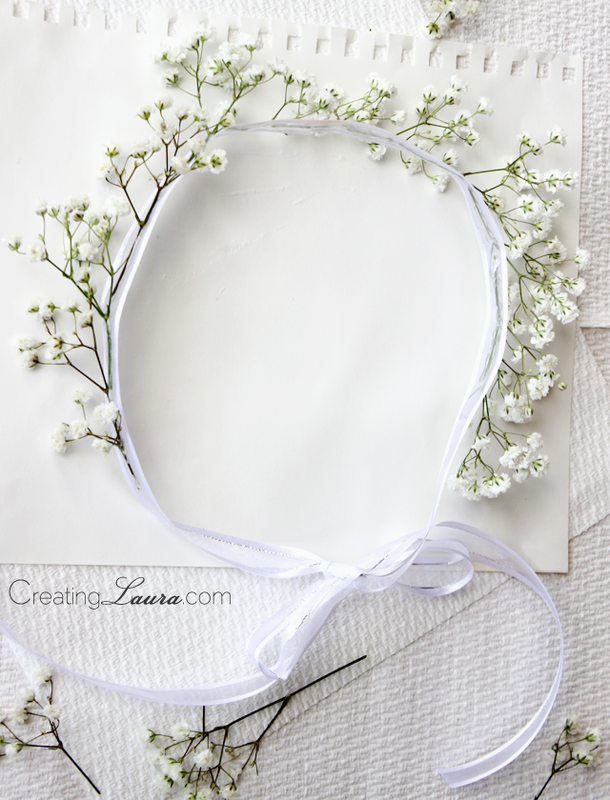 Just like the baby's breath hair pins I made, I think this crown worked out beautifully for the bachelorette party, but it would also be great to wear to an outdoor summer concert, don't you? Oh, it's gorgeous! 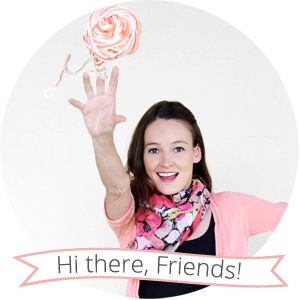 I love when relatively simple projects end up with such an amazing end result! This is lovely! So pretty and ethereal! That is one gorgeous flower crown, next time there is a wedding in the family, I making something similar to this, but with brighter flowers (to go with our perpetually loud festive decor) for the bride to be. Oh man, that sounds fabulous!